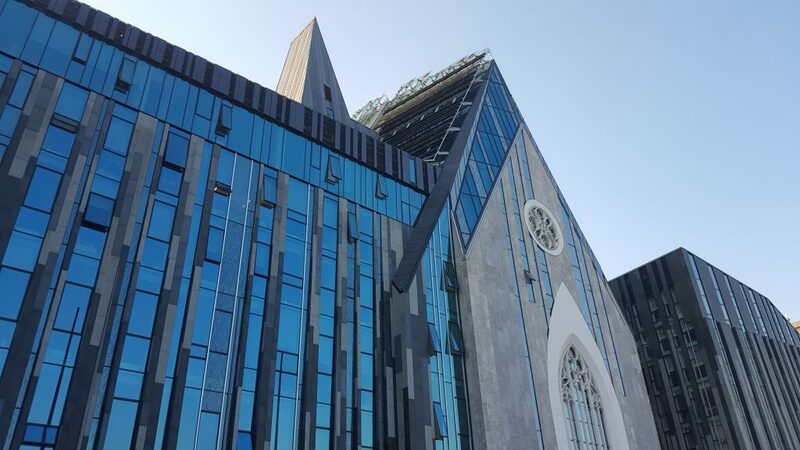 Semantics is an annual conference which is intended to bring together expertise in the field of semantic computing from all over the world to discuss and share knowledge. 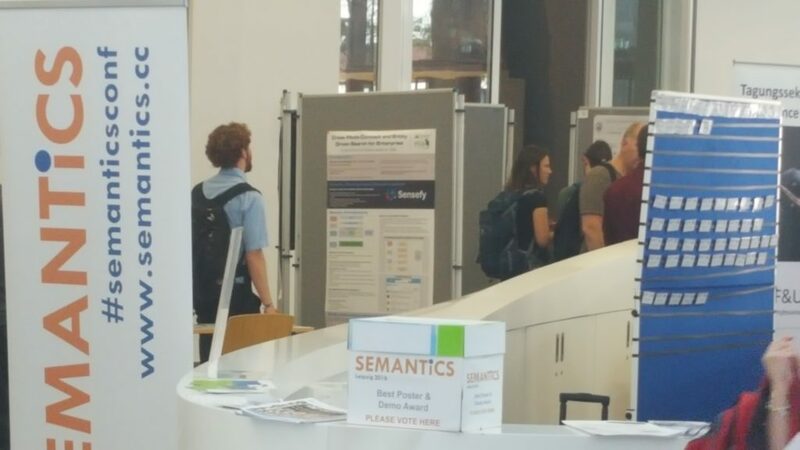 The 12th conference on semantic systems (SEMANTICS 2016) was held on September 12th-15th at University of Leipzig, Germany. 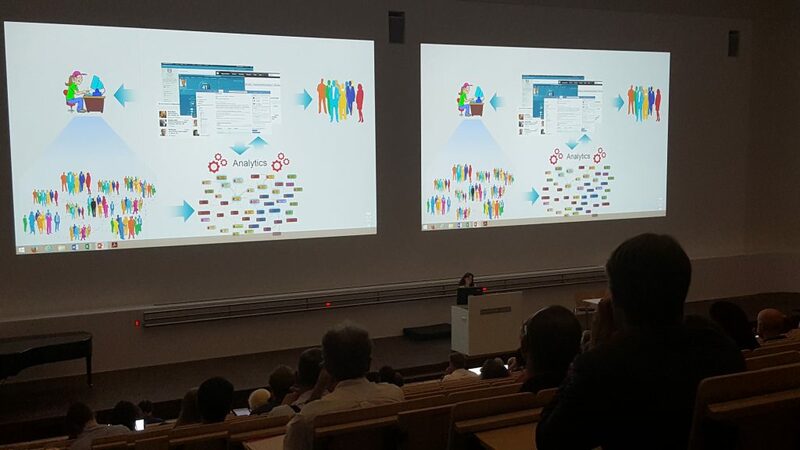 Conference was a very successful event with over 200 participants including researchers, information architects, engineers and students from organisations ranging from NPOs, universities, public administrations to the largest companies in the world attending the conference. 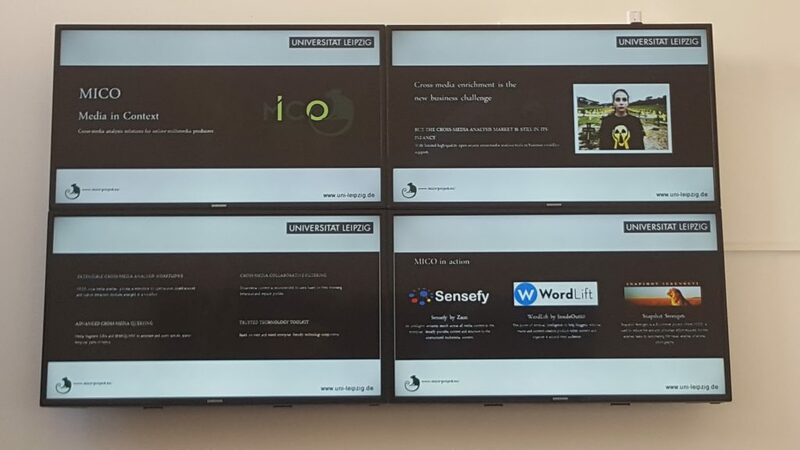 Oxford University Press, Springer Nature, Siemens, IBM, Wikidata and Hasso Plattner Institute delivered keynote presentations. The MICO project was one of the gold sponsors for the conference. 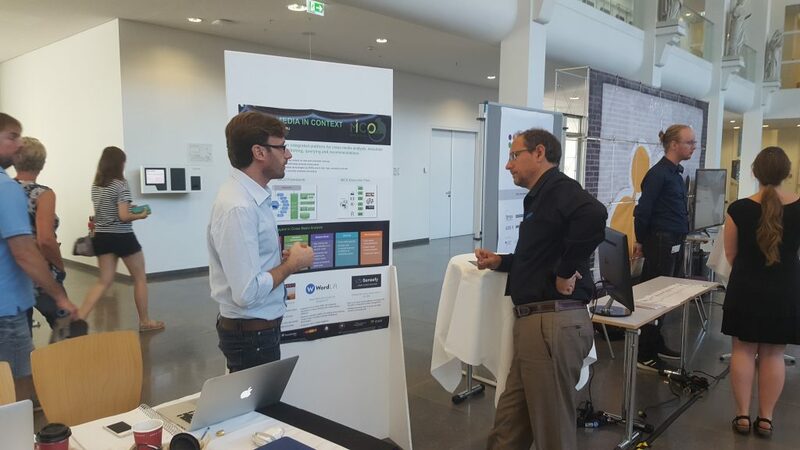 Zaizi and InsideOut10 were at the conference representing MICO project. 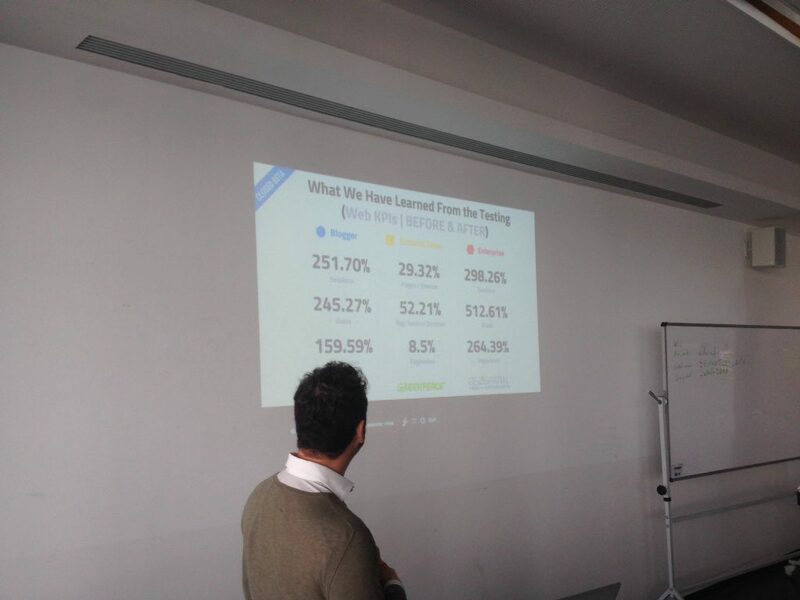 In the poster track and the industry track of the conference, Zaizi presented on the topic “Cross Media Concept and Entity Driven Search for Enterprise” in which we introduced “Sensefy” as an open source federated cross media search solution. Andrea Volpini from InsideOut10 presented “Reimagining news blogging with linked data publishing” in which he introduced “WordLift” a semantic plugin for WordPress. For a detailed recap on Semantics, please visit here.